Specially optimised for coffee extraction. Our range of PRIMA Calcium Treatment Units are specially formulated for use with espresso machines and coffee making equipment. Optimise the water for your coffee machine with new PRIMA Calcium Treatment Unit from WaterCare. 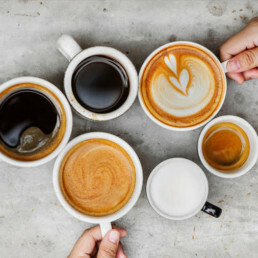 The drinks will taste and smell fresher, and the machine will also be protected from the harmful effects of lime-scale, ensuring maximum coffee flavour for a perfect coffee experience. Designed with a blended head to further improve the taste and quality of the coffee on offer. 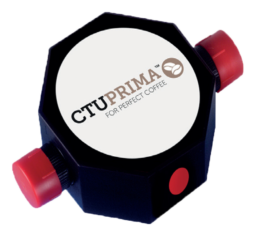 The Prima CTU takes out most of the harmful elements whilst retaining some of the minerals that enhance the aromas and tastes of the coffee. Designed with either VARI-Blend technology or fixed bypass, the CTU Prima can be tailored to provide the perfect blend of flavour extraction and protection. Due to its large capacities, excellent pricing point and environmentally friendly production, the CTU is the perfect water filter for large, multi-site clients. 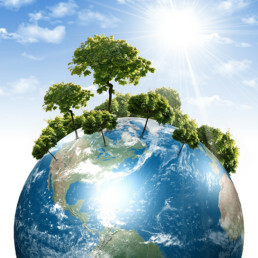 Our CTUs offer significant operational cost down opportunities married to the peace of mind of managed exchange programmes.